Buy China Container Manufacturer 20ft Prefabricated Flatpack Expandable Living Container House,China Container Manufacturer 20ft Prefabricated Flatpack Expandable Living Container House Suppliers,manufacturers,factories-Moneybox Modular Housing. 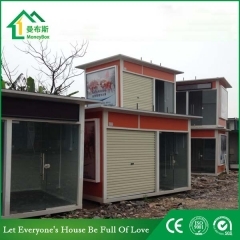 Welcome to Guangzhou Moneybox Steel Structure Engineering Co., Ltd. 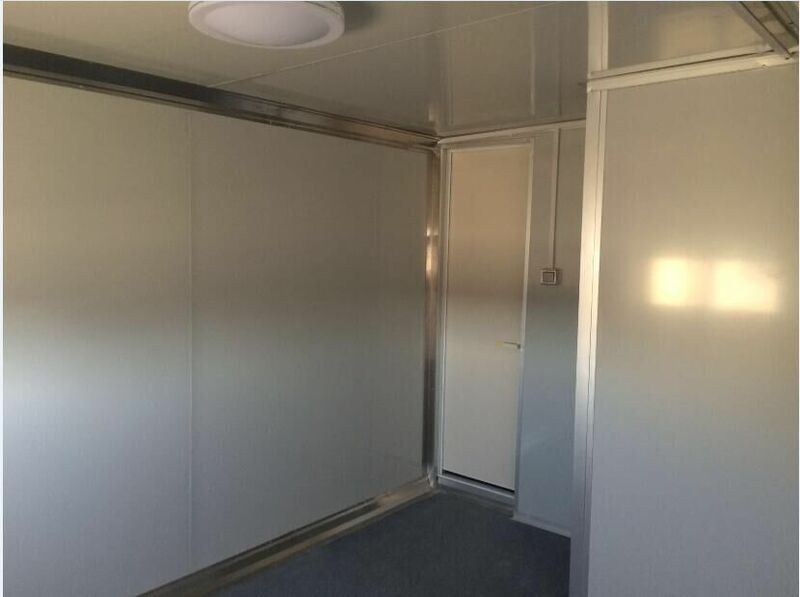 The standard container for various purposes is suitable for international container transport. 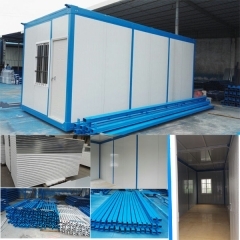 Guangzhou Prefab Portable Shop Customize Service, which made of steel structure and sandwich panel and decorated with claddings, it's easy to build and econimic. 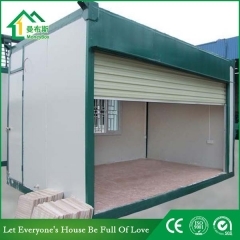 Guangzhou Prefab Portable Shop/Store , which made of container , main steel structure and sandwich panels, with rolling door, it's easy to build and economic. 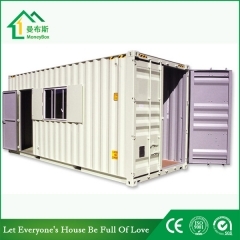 Guangzhou Moneybox Steel Structure Engineering Co., Ltd.
We self-develop Expandable container house,which is convenient to assemble, can be moved frequently, moe importantly, it has using area 36sqm, large space for mobile living. 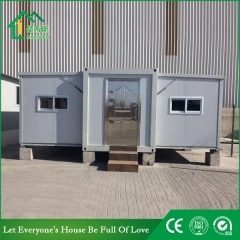 The production period of it is approx 20days, all fittings have all been assembled in the factory, the house will be folded to save space during transportation, when shipped to destinations of this house can be quickly and easily installed. 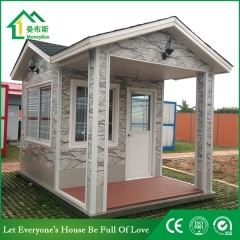 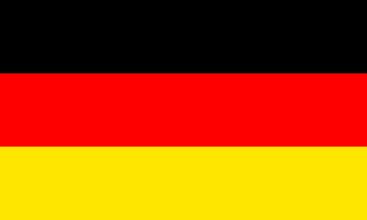 3.Time and Labor saving and Easy assembly: Four skilled workers can finish assembling one standard unit within 15 mins. 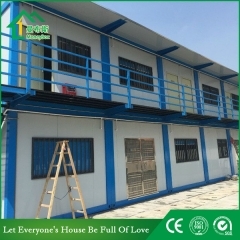 Wide applications: our container house and prefab house can be used as warehouse, home, villa, toliet, shop, hotel,camp,workshop,office. 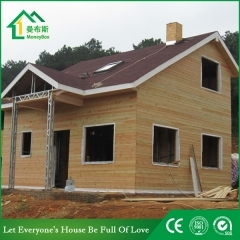 5.Good looking and neat inside: Water pipe and wires could be fixed into and be hidden into the sandwich panel. 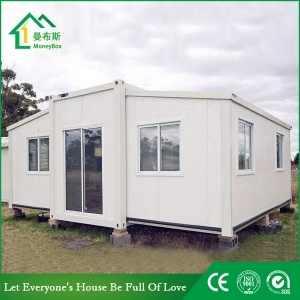 We self-develop Expandable container house,which is convenient to assemble, can be moved frequently, moe importantly, it has using area 36sqm, large space for mobile living. 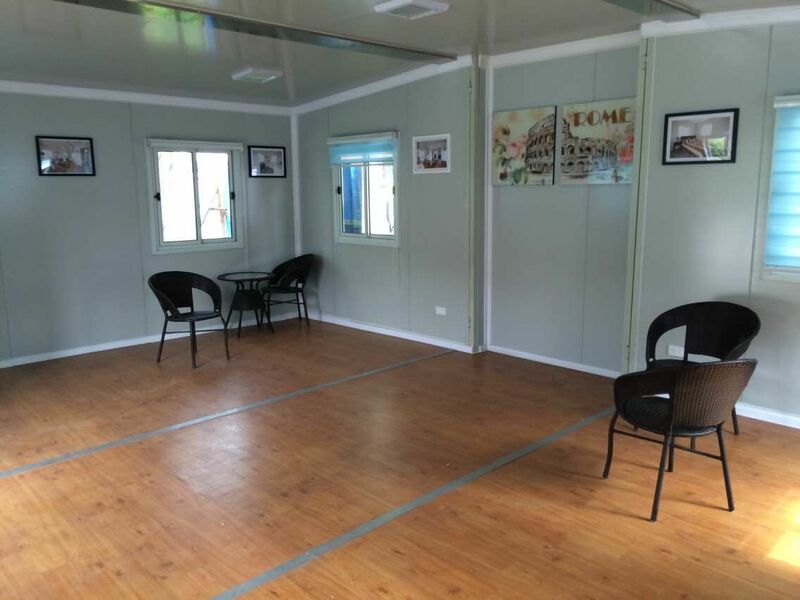 High Quality Prefabricated Home Prefab Camp Homes 1) T prefabricated house is popular for the prefab labor camp, for the labor dormitory, canteen, office and security room. 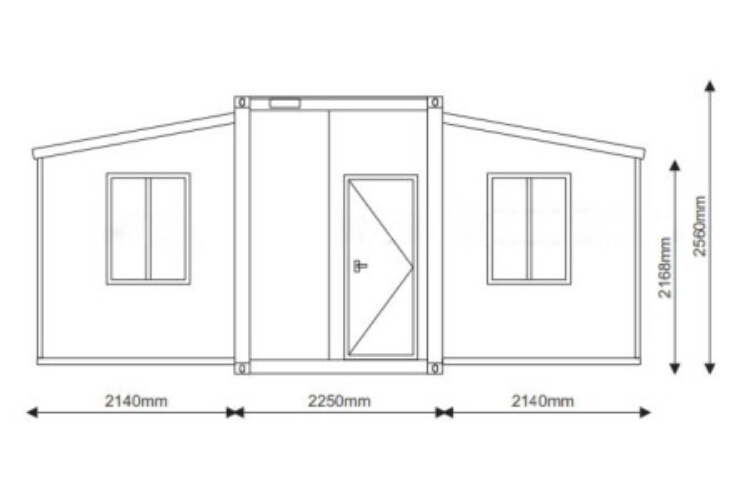 2) Simple and strong building, 6 people one team, one day can install more than 350 m2. 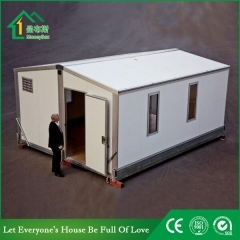 3) T prefabricated house is recyclable, it can be assemble and disassemble six times. 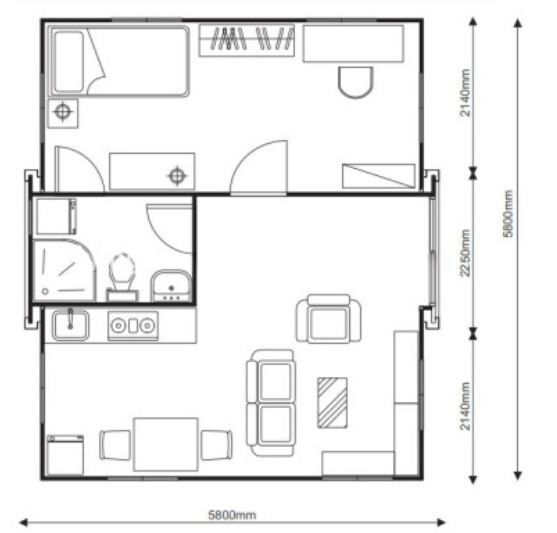 4) Modern good looking, all the steel structures are hidden inside. 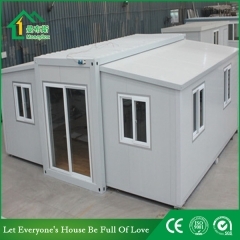 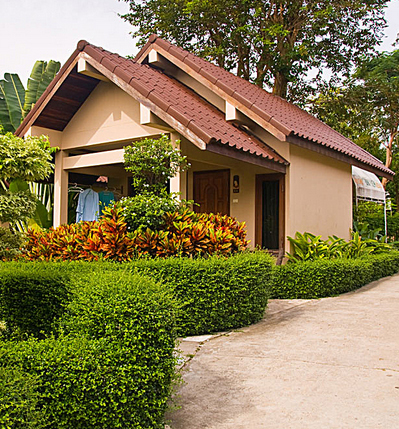 5) T prefabricated house has a good water proof and noise proof solution performance. 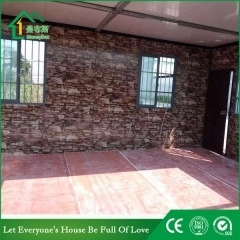 6) Square tube is the main steel structure, make the prefab house very strong and easy install, one floor, two floor and three floors for your choosing. 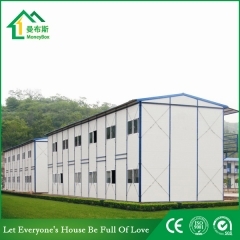 Company:Guangzhou Moneybox Steel Structure Engineering Co., Ltd. 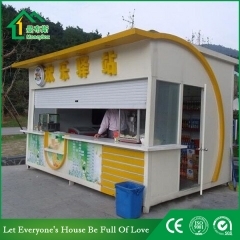 Copyright ©1999-2019 Guangzhou Moneybox Steel Structure Engineering Co., Ltd.